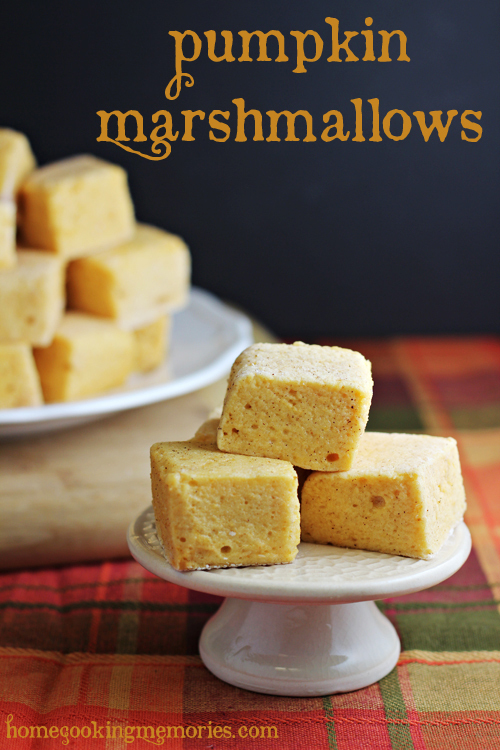 Shoestring Elegance: What to do Weekends #145 ~ Fall! 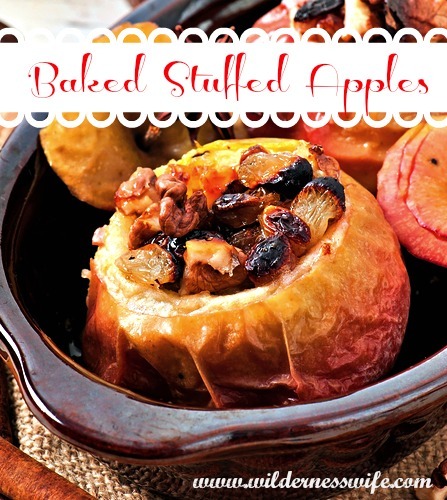 And, I just loved, and Have to try,The Wilderness Wife Baked Stuffed Apples! Yum! I was just fell in Love with Biljanas Shabby's Romantic Shabby Chic Door makeover. 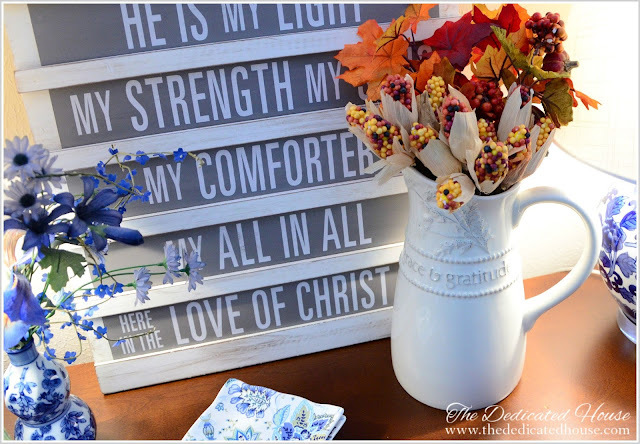 And, The Dedicated House had a Gorgeous Little Fall Decor that spoke to my heart! I can't wait to try my hand at Living the Gourmet's Brown Butter Brandy Apple Hand Pies, sans the the brandy, for me. But, still, YUM!! And, I just can't wait to try Katie Kates Kitchen's Bavarian Apple Torte! 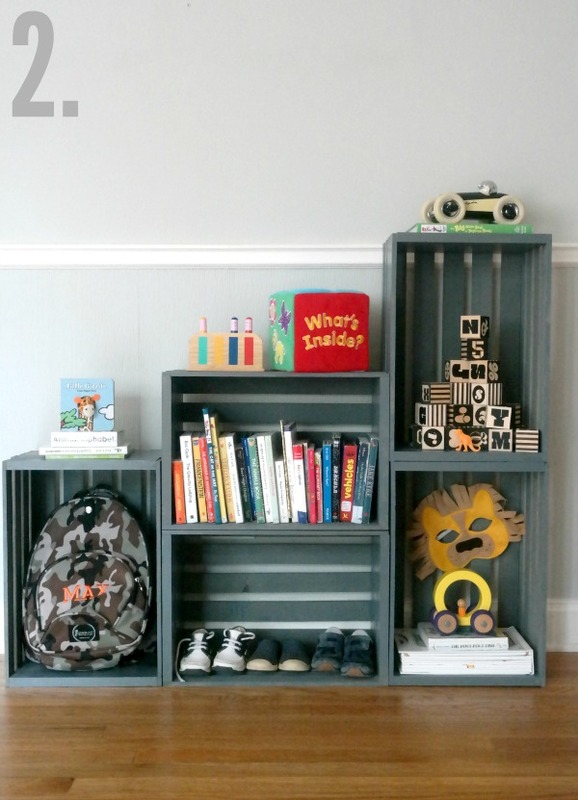 Love Creating Really Awesome Free Things' very cute and organized post on How to Make a Bookshelf! Isn't Little Miss Celebration's Light Up Stacked Wood Pumpkins adorable?! We think so! 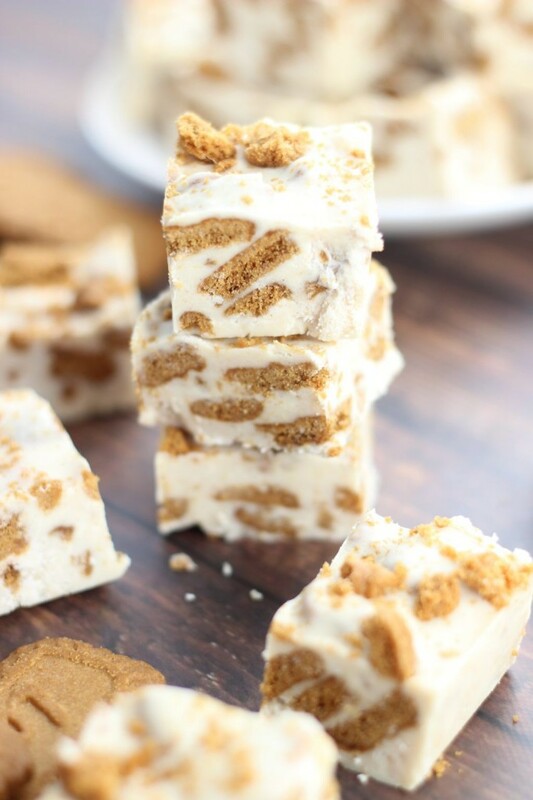 This sweet tooth concoction of The Gold Lining Girl's 5-Minute Biscoff Cinnamon Bun Fudge looks awfully Yummy! Wooooohooooooooooo what a party -great selections ladies..goes without saying it makes me hungry -all the way to TOMORROW- Lovely! I agree, Jonell! Makes me hungry every time I look! Thanks for your kind words and for just being here, friend. :) Hugs, dear Lady. Wonderful features! Thanks for hosting, Theresa! Thank you, Pili! SO glad you're here! Theresa, thanks to you and Linda for hosting. So excited that you both featured my Light-Up Stacked Pumpkins, thank you!!! Have a happy Friday and a wonderful weekend! Happy Friday, Cindy! So happy to spotlight all your creativity! I'm glad you came. Happy Friday and wonderful weekend wishes to you, as well. Theresa, there are so many great links here. I love visiting every week, Thanks for hosting and have a great weekend. Mary, Thank you! So pleased you join us! Best for your week ahead! Thank you so much! I can't wait to check them out! Thank you, Catherine! My pleasure! I can't wait to try my hand @ your recipe. So glad you joined us, Debbie! Theresa, thank you so much for the great party here! Theresa, thanks a lot for featured my romantic door, and thanks so much for hosting. I was so pleased to share your beautiful makeover on your Shabby Beautiful door! Thanks so much Theresa for the feature! it is an honor to be included with all of the other lovely features! Thanks for hosting!